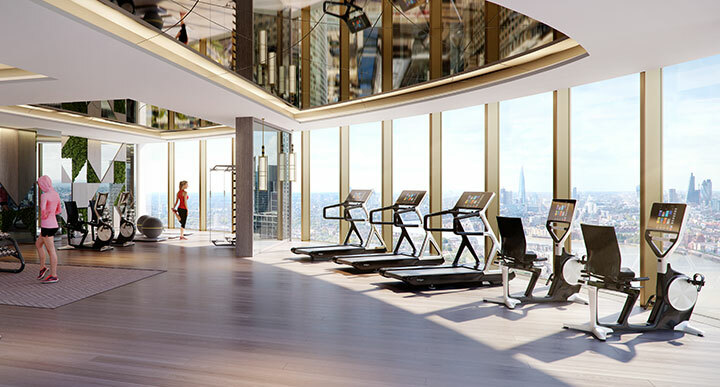 Spire London will be Western Europe’s tallest residential tower, standing just over 235 metres tall (approximately 771 feet), with 67 floors, and will offer unrivalled views across London and the Southeast. 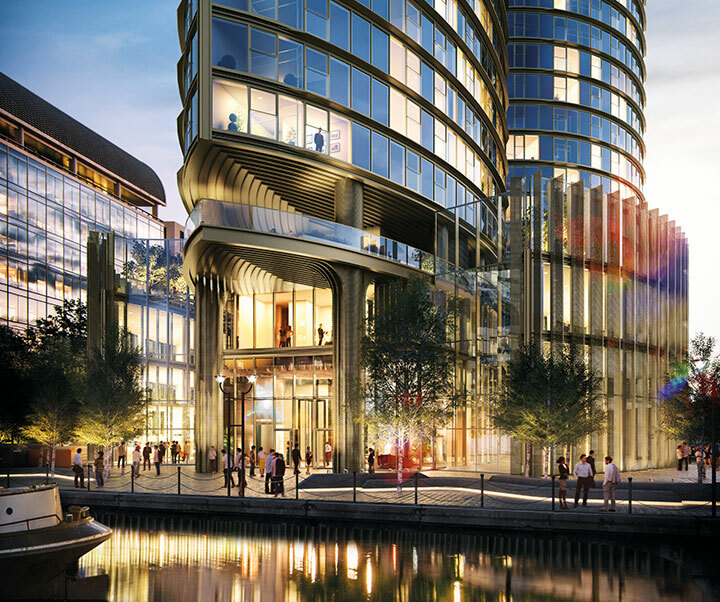 Rising 67 floors above the listed buildings of West India Quay's historic waterside, Spire London will offer unrivalled and protected panoramic views of London. Imaginatively designed, with living, community and children's play spaces of exceptional quality, Spire London truly is life inspired. A millennium of continuous evolution has enabled London to achieve its current standing as one of the most exciting cities in the world. Underpinned by its long-term global economic dominance, every aspect of modern urban living reaches its peak expression in its classic streetscapes, green open spaces, art and culture venues, grand sport and entertainment stadiums and architectural masterworks. Spire London is one of the high points of life in the capital. The rich materials and expansive design of Spire London’s reception hall welcome visitors to all the luxury of a five-star international hotel – including a 24-hour concierge service. 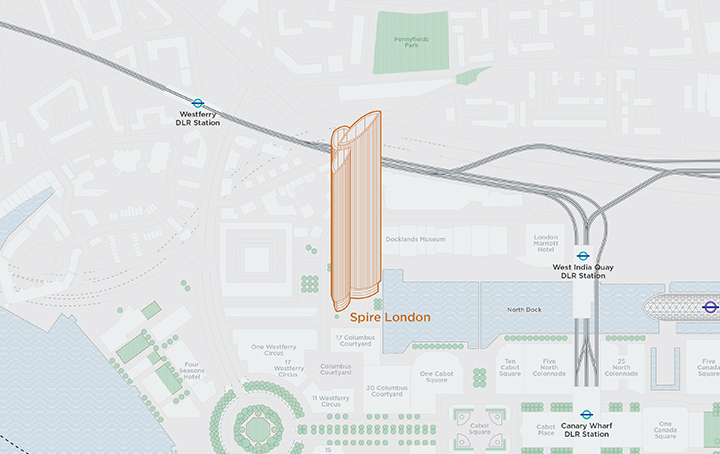 Spire London is a place to enjoy life, offering leisure, entertainment, and time to relax. On the generous external roof terraces and covered external spaces of the building’s third floor and in its internal spaces, lit by natural daylight, there will be a games room and a soft-play space for even the youngest child. The blurring of indoor and outdoor spaces will be enhanced through the use of full-height moveable walls and consistent paving/flooring.